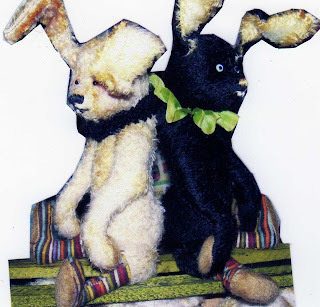 Just a small preview of Le Cirque bunnies that will be at the Teddies Spring show in Timonium,MD this Saturday. hope to see you there.It's at 9615 Dereco road. I'm pretty much packed for the colder weather, and hopefully have all my hang tags and stickers. 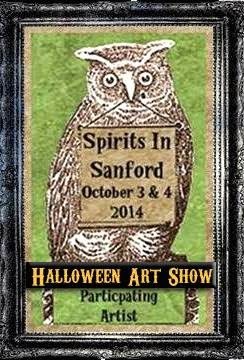 This is a fun show with nice collectors who stay and visit awhile. So I am looking forward to having a good time. HI! Have a great time in MD! I won't be there this year, please make sure my mom (Jimsey) behaves! I'm excited to have found your blog! I'll keep checking! HUGS! !